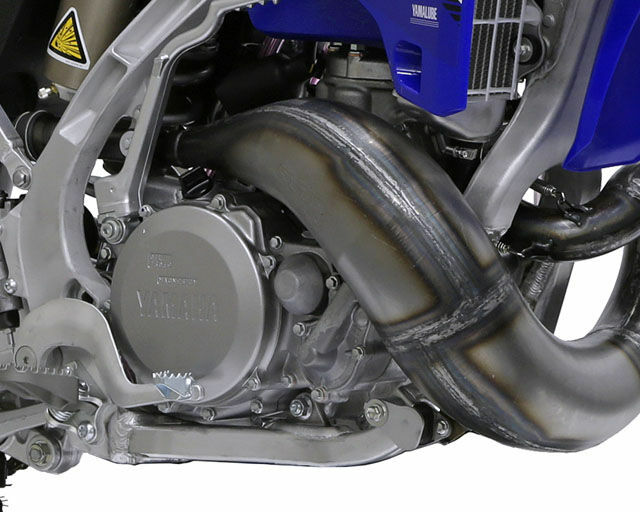 If you’ve been around the dirt bike scene for a while you’ll know that the YZ250 has a super impressive track record. This thoroughbred racer has won just about everything worth winning in motocross and supercross. 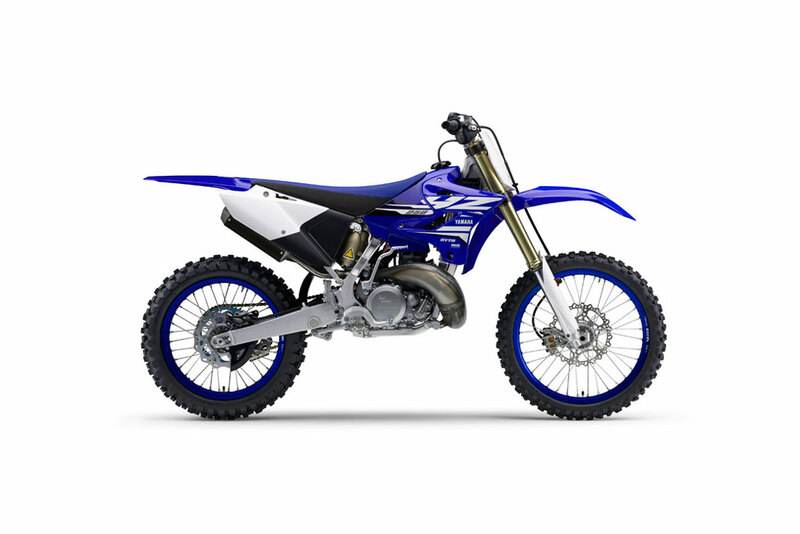 With explosive engine performance and a lightweight aluminium chassis, the YZ250 attracts a loyal following of riders who grew up with pre-mix. And it’s also caught the attention of a whole new generation of younger riders who just want to get out there and ride. 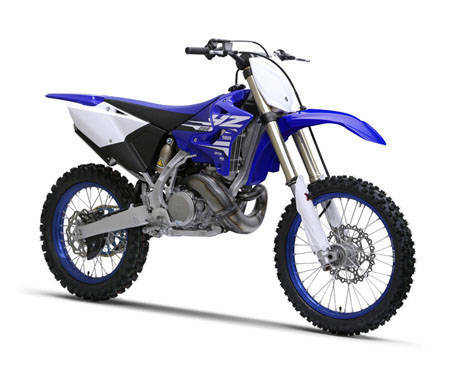 Sporting YZ-F type KYB forks and rear suspension, the YZ250 is now also fitted with a free race kit consisting of a Launch master system, GYTR by HGS muffler, GYTR by HGS race exhaust, and blue 50T alloy sprocket. 48mm forks feature the Speed-Sensitive System with separate air/oil function that uses piston speed to control damping force for super-precise handling and a smooth ride. Smooth-shifting, five-speed, close-ratio transmission with heavy-duty, multi-plate clutch.